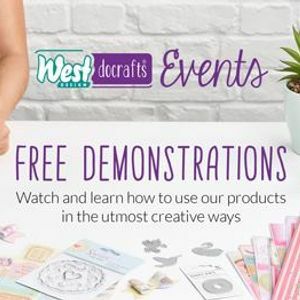 See the latest products and pick up tips 'n' techniques from our skilled West Design demonstrator Emma McLean. You will be inspired by new project ideas and wowed by impressive techniques. 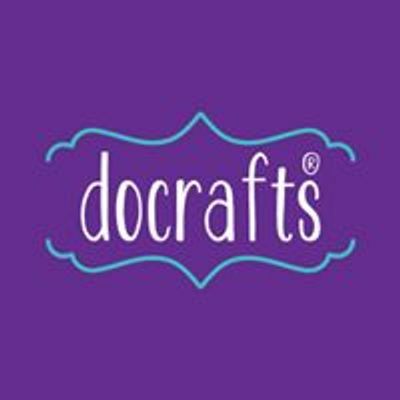 Our talented team are armed with an array of brand new products from West Design including Santoro's Gorjus, docrafts Anita's decoupage and papermania ranges as well as the new Xcut dies. Come and join us, both beginners and experienced crafters are welcome - It is FREE to attend!